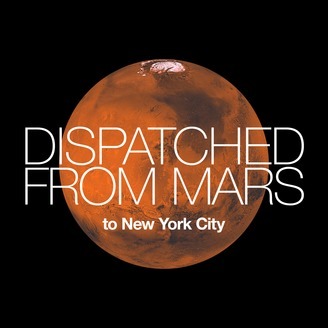 Two of the most respected anthropologists on Mars (one looks Japanese, the other Spanish) were dispatched to New York City to learn about the earthlings. In this podcast, they discuss what they have learned so far. We appreciate any feedback (questions, requests, opinions, complaints, etc..). 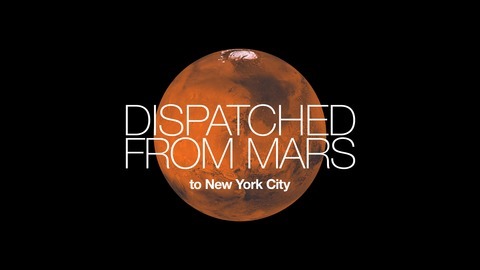 Email us to us@dispatchedfrommars.com.